It is not very often that you find truly outstanding service when deciding on a major purchase like a car or a house. You often have expectations, but end up being disappointed. 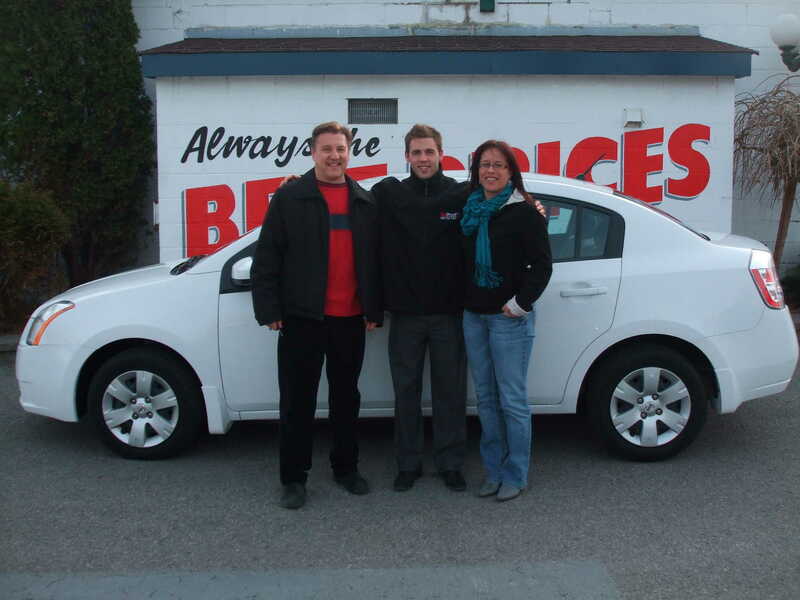 We are pleasantly, and gratefully surprised with the time, effort and energy displayed by the staff at DAVEY AUTO SALES. They took the time to understand our situation, made thoughtful and supportive recommendations, while leaving us the dignity to explore all of our options. They treated us with a great deal of respect. As consumers, we shopped around and considered many other options outside of DAVEY, but came back to what we thought was the best service, and hopefully the best beginning to a long term, mutually beneficial relationship. THANK YOU to Shelley, Ralph, Steve and Glen for all of your time and assistance. You went above and beyond to help us, and we truly appreciate it! !